Situated between the towns of Limassol and Paphos is the village of Pissouri. This area is part of the Limassol district and is considered to be one of the most beautiful areas on the island. 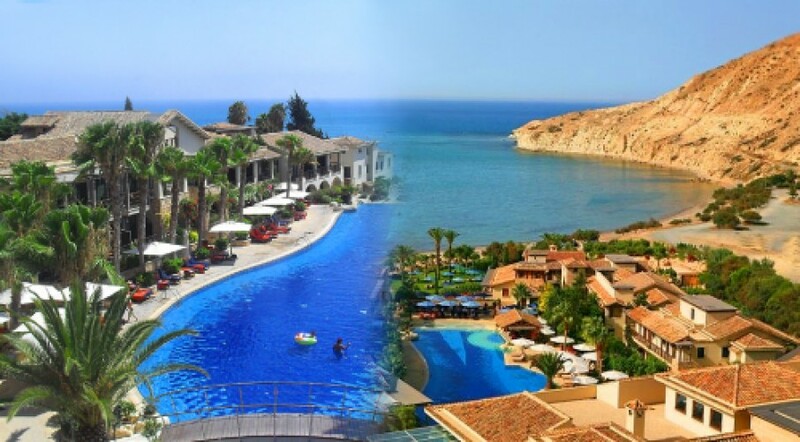 Pissouri is officially in the Limassol district and it is located just three kilometers from Cape Aspro and Pissouri Bay. The area has a picturesque coastline with sandy beaches and olive trees along the hills. It is a very popular holiday resort but also home to locals and expats especially from the UK. The area has some highly recommended restaurants particularly fresh fish tavernas which are well known. Above the beach is a built up area with bars, stores and watersports facilities.